The 1636m2 Jim Carney Cancer Treatment Centre provides day-stay treatment for cancer patients, including initial consultations, chemotherapy treatments and follow-up from medical experts including other related nursing and support services. 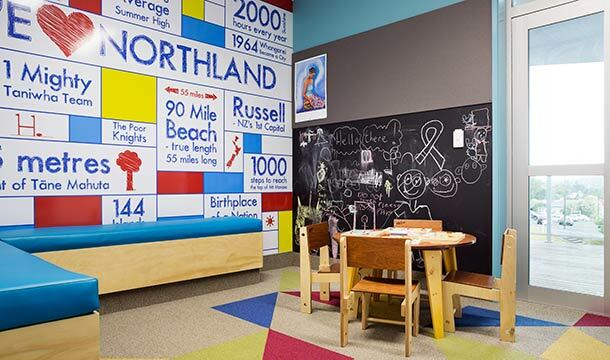 The project is the result of a collaboration between Northland District Health Board (NDHB) and the community, led by The Northland Community Foundation (NCF). 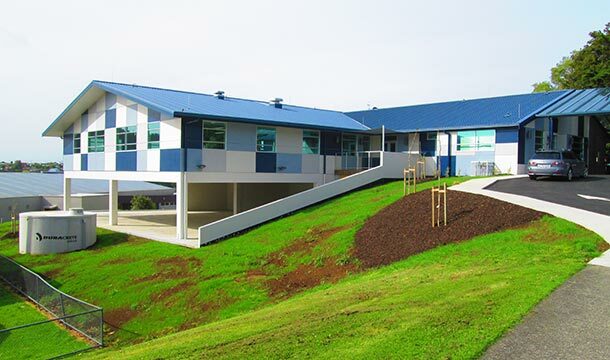 Based at Whangarei Hospital, the building is named after a local businessman and philanthropist whose widow donated generously towards the project. This project was significant for its high levels of engagement by community groups, service clubs, businesses and individuals. 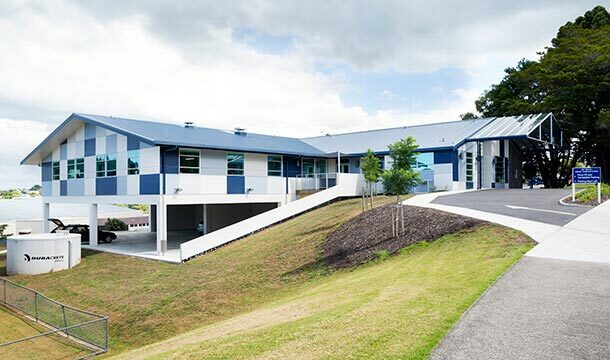 It could not have been possible without the time and hard work of Northlanders, who raised and donated more than $3.6 million towards the building. RDT Pacific donated time to the beginning of the project, with senior staff working hands-on throughout its construction. The previous ‘cramped and inadequate’ oncology facilities were housed in the base of the main hospital building. In contrast, the new elevated, standalone building offers more space, privacy and comfort to patients. 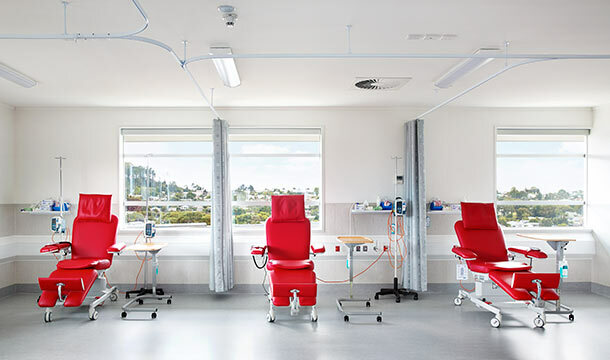 It’s designed to feel non-clinical, with nine chemotherapy treatment chairs positioned by large windows overlooking green space. The building also houses flexible meeting areas, consulting rooms, a procedure room, children’s spaces and the ability to grow its capacity in line with community needs. Involved from the outset of the project, the RDT Pacific team divided their time onsite to ensure it ran smoothly. With numerous stakeholders having both a financial and personal investment, the challenge lay in keeping them informed and satisfied throughout the process. This facility means fewer patients have to travel to Auckland for treatment, therefore spending less time away from their families. Telehealth videoconferencing technology will enable consultation among both healthcare providers and patients. Having more pleasant facilities will also encourage staff to work at the unit. The building represents excellent value for money, thanks to those who donated time or otherwise supported the venture in consideration of its charitable nature. Initial design concepts by consultants, and the services concept by local subcontractors, were developed free of charge. RDT Pacific also donated time and invaluable expertise at this stage. During construction, subcontractors provided materials at cost, forgoing their margin. The foreman of Aline Design and Build – the main contractor – personally gave 40 hours of his own time, including a weekend spent fixing name plaques to the donors’ wall. 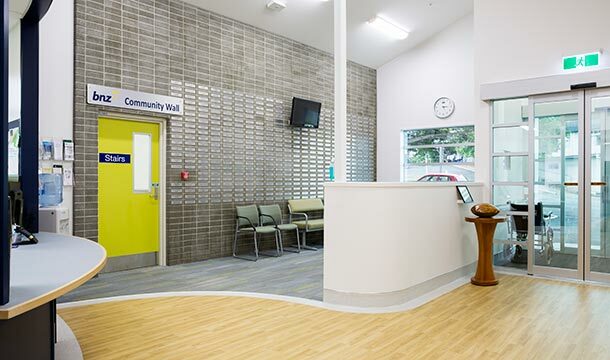 The project was completed on time, well within budget and means Northland residents living with cancer can now access much improved care and facilities.